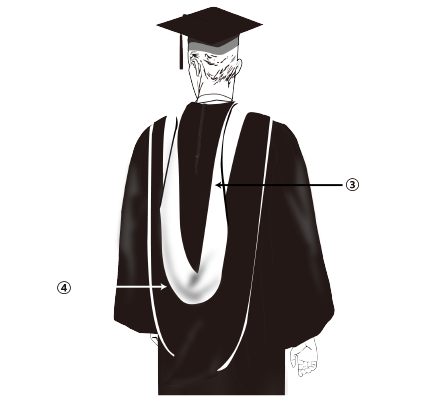 Deluxe Black Academic Hoods. 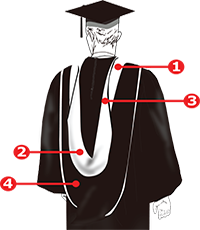 Gradshop.com is your one-stop destination for the finest Deluxe Black Doctoral Hoods. 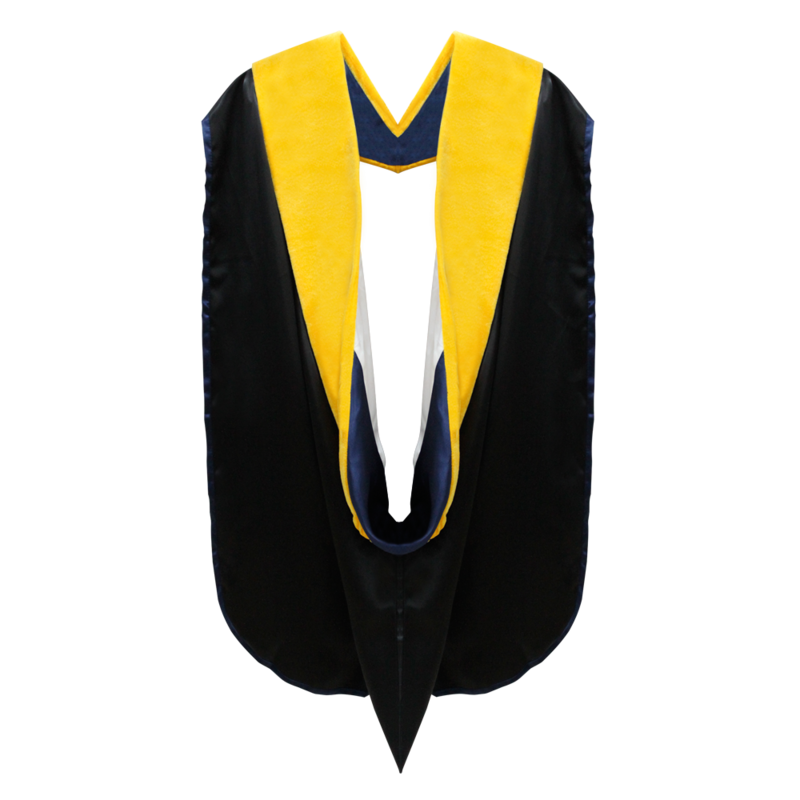 Our Deluxe Black Doctoral Hoods are crafted using premium quality velvet-accented material and can be further accented based on the degree obtained. 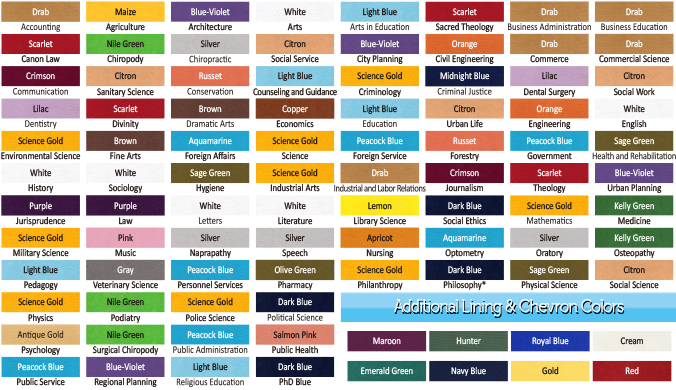 Other features like chevrons and lining color may be included to further suit your needs. For an even more convenient ordering, same day deliveries are now offered to help you with your last-minute graduation needs. Get more value for your money whenever you order these hoods in bulk! Placing your order is now made easy either via fax or online. 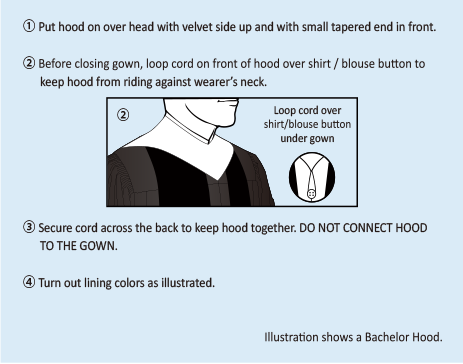 Purchase your hood today!